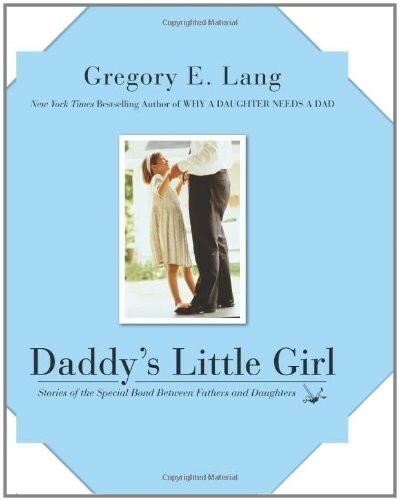 In this heartwarming celebration of father-daughter relationships, the New York Times bestselling author of Why a Daughter Needs a Dad captures the important roles fathers and daughters play in one another's lives. From the protectiveness and strength a dad provides to the unfettered adoration that can be found only in a daughter, the unique qualities of this special bond are illustrated through real-life stories of daughters and dads and accompanied by beautiful photographs. It's for every dad who longs to return to the days when his daughter anxiously awaited his coming home from work. And it's for every daughter who misses the days when her father carried her up to bed or taught her how to dance on the top of his shoes. 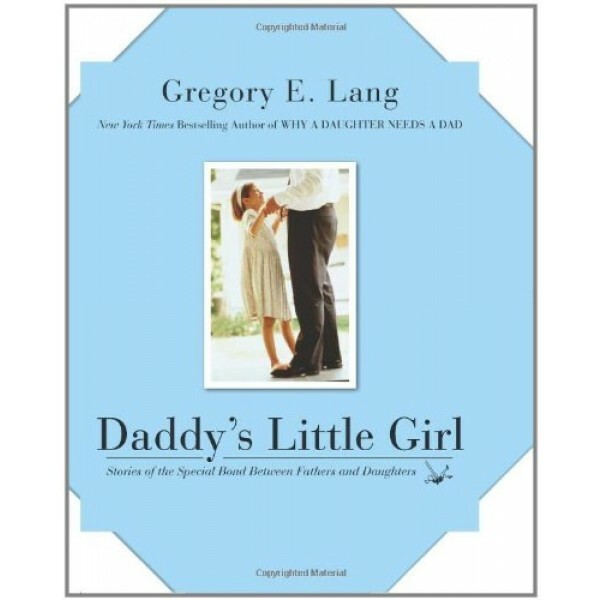 This book reminds us all that no matter what, there is and always will be a place for daddy's little girl.